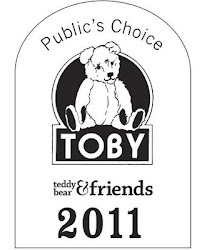 Three O'Clock Bears: Teddy Bear Annual! 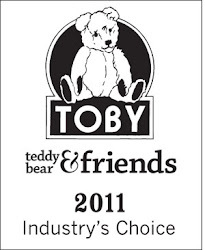 I just received my copy of the TEDDY BEAR ANNUAL....it looks great and it's a credit to our industry! Thanks must go to Kathy Martin the Editor ...it looks really good and makes a fab read! 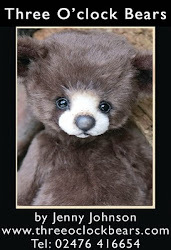 It's on sale now and is a must have for serious bear collectors and artists everywhere! !